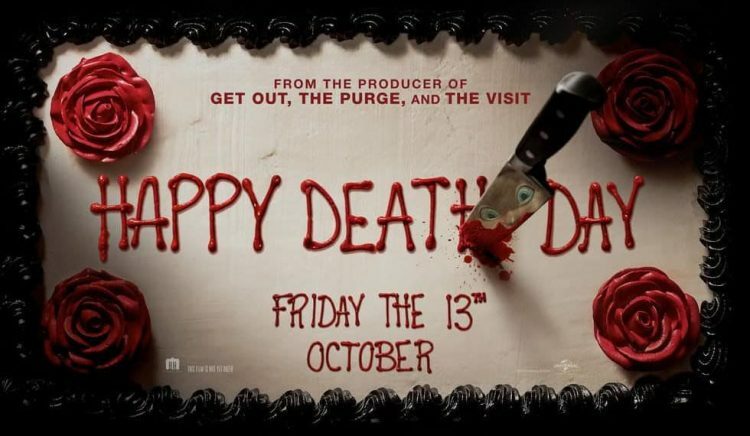 Despite a masked killer with a knife, Happy Death Day is less a slasher horror and more a modern take on Groundhog Day (a similarity it acknowledges explicitly), as sorority girl Tree Gelbman finds herself reliving the same day on a loop after being murdered. Jessica Rothe does is effective at humanising a selfish and self-involved woman who begins to change. Much like Groundhog Day, the film is at its best when Tree starts to lean into the concept and enjoy herself; it is at its weakest when it falls back into standard slasher territory as, despite some creative camerawork, interest rapidly wanes. There is nothing deep here, but it is enjoyable and surprisingly fresh without lingering too long.